When you suffer from lower back, hip, or knee pain, your problem may arise from your feet. 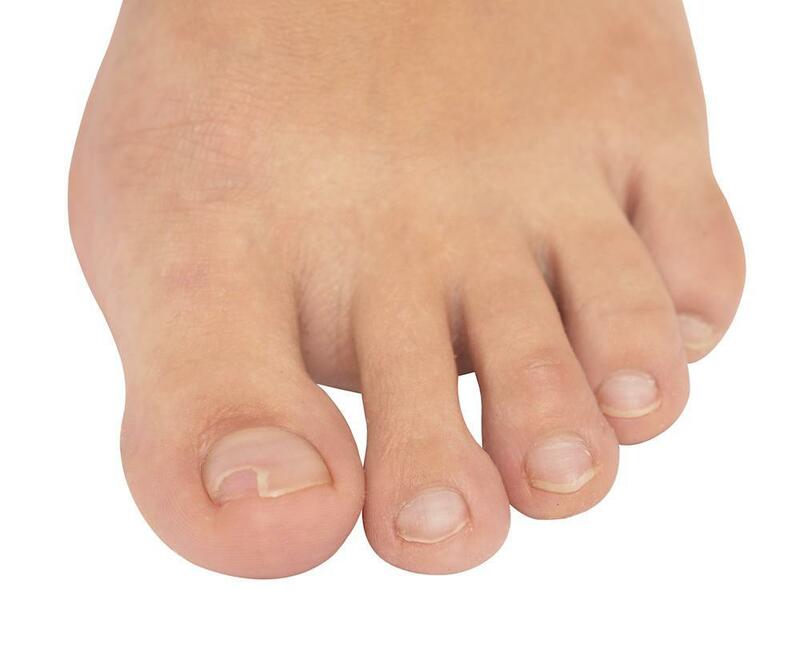 Foot misalignment and gait issues can affect weight-bearing joints, leading to chronic pain. Keep reading to learn what custom orthotics can do to help.